Do you ever want to extract the Blu-ray contents out of the original disc so that you can do additional editing with other non-linear editing tools, such as Adobe Premiere? If you do and when the source Blu-ray is a 3D one, the MVC Codecs from DVDFab Geekit (a professional toolkit specifically designed for those knowledgeable videophiles who have a geek-level enthusiasm for video editing) is your best and only choice, as it is so far the only professional tool to separate the MVC (multi-view video coding) streams into two elementary streams with lossless quality, and then after being edited by other NLE editing systems, put them back into one stream again. 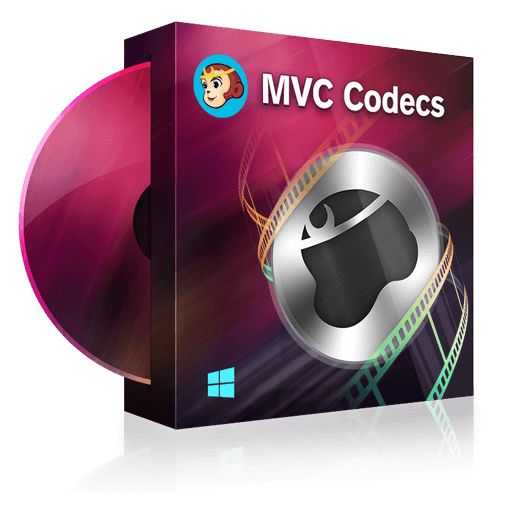 When the MVC Decoder finishes the job, then users can use other professional non-linear editing tools such as Adobe Premiere (and its alternatives) to do some additional editing based on their own special requirements. Click the MVC Encoder mode at the launcher screen of DVDFab Geekit, and load the two edited MKV video streams to merge them into one 3D SSIF video or a SBS MKV file.